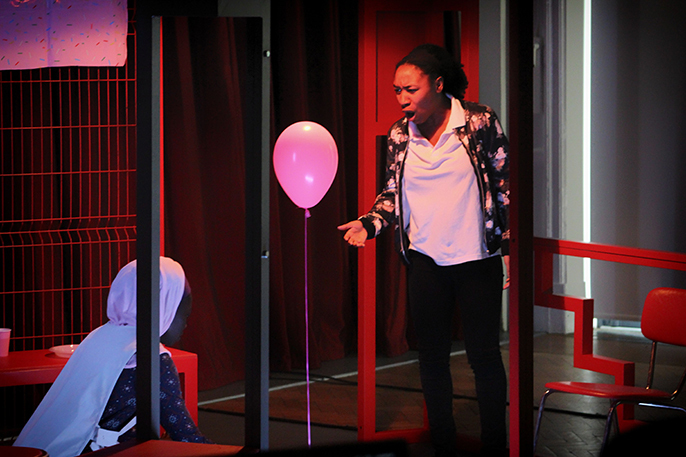 The Royal Court Theatre is coming to the end of a four-week secondary schools tour of Cuttin’ It, a play which tackles the urgent issue of Female Genital Mutilation in Britain, written by Charlene James and directed by Anastasia Osei-Kuffour. 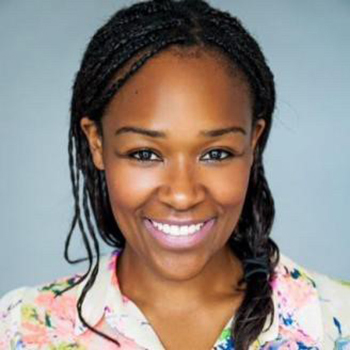 Afridiziak Theatre News caught up with Cuttin’ It writer Charlene James to find out more about what inspired her to write about this highly sensitive and controversial subject matter. What inspired you to write Cuttin’ It? I watched a Channel 4 documentary, ‘The Cruel Cut’ by Leyla Hussein. I wasn’t aware beforehand that there were four types of Female Genital Mutilaton (FGM) so I began to do some research and came across an article that said British children were being cut by elders in Scotland. That was the starting point of the play. After having Cuttin’ It performed at The Royal Court Theatre, we felt it was important that the play be seen by young people as they are the generation who could help make a change. The brilliant team at the Young Court worked alongside Solace Women’s Aid to go into the schools and run workshops before each performance. How have the school pupils responded to the production? I was able to see performances in schools in Birmingham and London and overall the students have responded positively to the play. 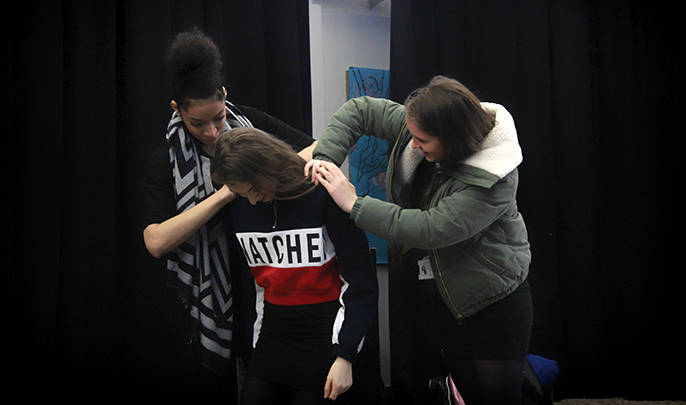 The students discussed the difficult themes and issues of the play in the workshops beforehand and they asked thought provoking questions afterwards. What changes do you have to make to the script to adapt it to a specifically school-led audience? There weren’t many changes made to the script as the play runs just over an hour– just enough time before the audience gets restless! Congratulations on your multiple awards success. How has this changed you as a person? I hope it hasn’t changed me too much as a person. As a writer, it’s opened more doors for me, which has enabled more writing opportunities. What tips would you give to a writer starting out? Watch as much theatre as you can and read lots of plays. There are so many people who have helped and inspired me career-wise. In terms of Cuttin’ It, I’ve been inspired by the many survivors and campaigners of FGM who continue to make a difference.